Bitcoin Press Release – NCrypto Networks OU announced that it will start offering its services of tokenization platform (i.e. creating wallets, issuing tokens and effective cryptocurrencies trading) on November 11th, 2018. NCrypto’s management expects that this platform will attract new backers as well as it will distill the confidence among all the stakeholders and widen the customer base. November 7th, 2018, Estonia, Tallinn – In addition to common trade, NCrypto’s officials believe that the new service will overcome the complexity of the existing platforms, tokenization, and exchange services. The new platform will grant its customers the transparency in carrying out crowd sales and token releases. to mass-market customers. The intuitive interface, PSPs (payment system providers) localization, integrated marketplace, and the exchange are designed to facilitate and simplify interactions between private users and businesses in a unified holistic environment. Now anyone can easily generate tokens and later deposit and further exchange the assets. A special feature of the platform is the availability of a separate module to initially offer tokens on the integrated marketplace for simpler and a more visual crowdsale. The interaction with a crowd contributor is made through a token prospectus – a detailed description of crowdsale logic and instrument of the contribution being available through automatically generated web pages or QR codes. NCrypto Networks OU has received operating licenses for: “Providing financial services, Delivering services of exchanging a virtual currency against a fiat currency (# FVR000278, start of validity 17.07.2018)” and for “Providing financial services, Supplying customers with a virtual currency wallet service number (# FRK000236, start of validity 17.07.2018)”. The token prospectus makes it easy to integrate the created tokens, defines the rules of carrying out a crowdsale via the project’s landing page, and serves as a gateway for contributors in order to carry out payments using both crypto and fiat currencies. The project’s management members stress that NCrypto is a commercially available product in beta release and is available directly for transactions. NCrypto is sure that the project enables not only the operations, but they are also confident in the vision. By offering an affordable service, NCrypto will create new opportunities for many users and will uphold the company’s promise to stimulate the blockchain economy which, according to McKenzie and PwC, will reach $3 trillion by 2030. 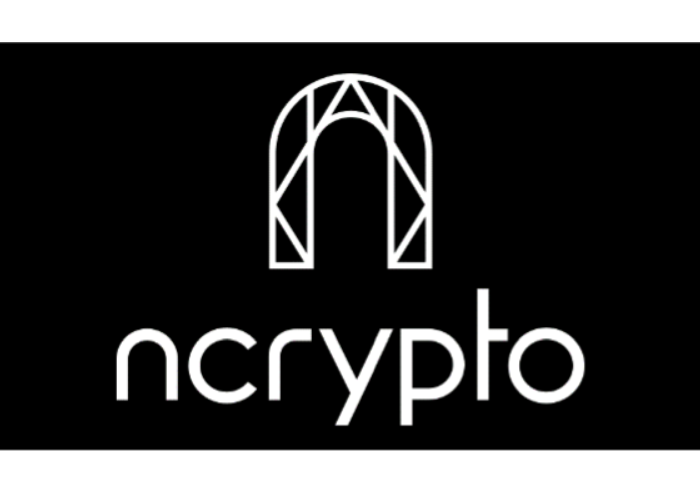 NCrypto Token is a utility token created to be used in the system. NCrypto tokens are a built-in network resource and work similarly to Bitcoin. It is a fully-fledged cryptocurrency, which allows the user to operate digital assets without restrictions. The sale of NCrypto tokens is conducted to finance the pre-final part of the NCrypto project development. The token sale will begin on the 11th of November and concludes on the 31st of December 2018. The price per token is $0.50. A total supply of 1 million tokens will be available. There is also a temporary bonus of up to 44% in week 1 for early contributors. NCrypto is the source of this content. Virtual currency is not legal tender, is not backed by the government, and accounts and value balances are not subject to consumer protections. Cryptocurrencies and tokens are extremely volatile. There is no guarantee of a stable value, or of any value at all. Token sales are only suitable for individuals with a high-risk tolerance. Only participate in a token event with what you can afford to lose. This press release is for informational purposes only. The information does not constitute investment advice or an offer to invest. The post NCrypto Networks OU Announces the Launch of NCrypto Platform Services appeared first on Bitcoin PR Buzz.